I've come to a decision today to retire from Major League Baseball as an active player. This has been on my mind recently, but it's not an easy decision to come by. I am extremely thankful for the opportunity to have played Major League Baseball for so long and thankful for all of the friendships I have made, while also being proud of my accomplishments. I'd like to thank my family for all of the sacrifices they have made all of these years for me. 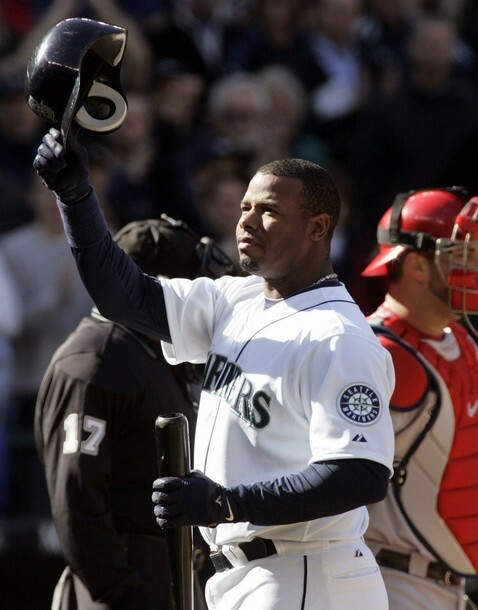 I'd like to thank the Seattle Mariners organization for allowing me to finish my playing career where it started. I look forward to a continued, meaningful relationship with them for many years to come. 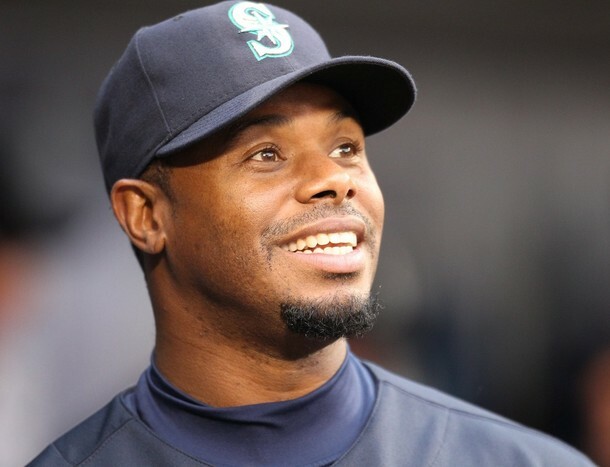 While I feel I am still able to make a contribution on the field, and nobody in the Mariners front office has asked me to retire, I told the Mariners when I met with them prior to the 2009 season and was invited back, that I will never allow myself to become a distraction. I feel that without enough occasional starts to be sharper coming off the bench, my continued presence as a player would be an unfair distraction to my teammates, and their success as team is what the ultimate goal should be. 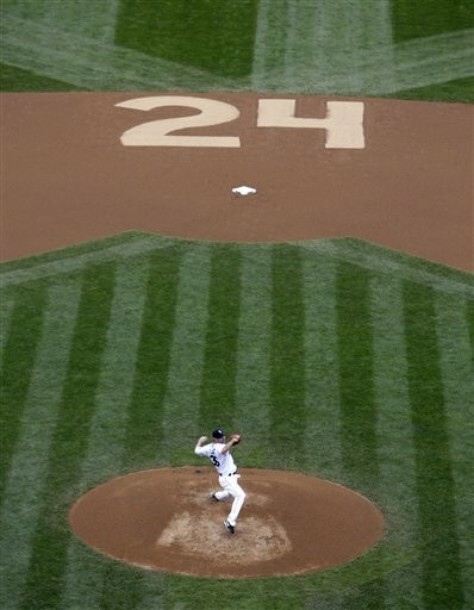 My hope is that my teammates can focus on baseball and win a championship for themselves and for the great fans of Seattle, who so very much deserve one. Thanks to all of you for welcoming me back, and thanks again to everyone over the years who has played a part in the success of my career. "...I think overall this city was very fortunate to have Kenny in it for the amount of years they had him." 0520 小葛再見安，中止五連敗。 @Go! Go! Mariners!